Ubuntu Oneiric ships with Unity 3D and Unity 2D by default. For those who don't have any love for Unity but they still love Ubuntu, they have got a few more options. Aside from all the controversies, you should give it a try at least. They call it as an innovation and the future of desktop computing, lets see. Once installed, log out and click the wheel (configuration) icon beneath your name at the LightDM login screen and choose 'GNOME' and log in. Remember, you need a 3D accelerated graphics card and appropriate drivers for Gnome Shell to run properly. 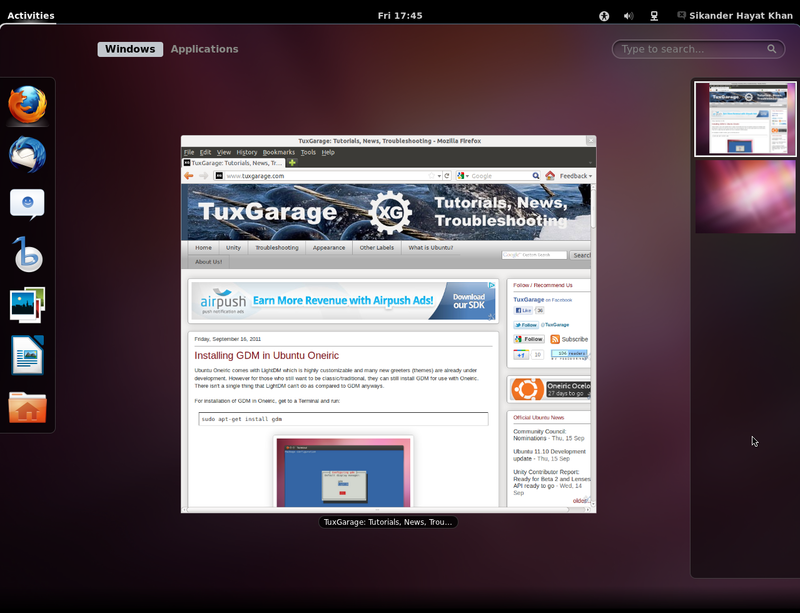 Simply, if you were running Unity 3D successfully, you should be able to run Gnome Shell as well. Gnome Fallback is the closest thing that resembles the old Gnome 2.x interface, and you can even run Compiz with it, if you want so. Primarily, it was designed to be a fallback option for machines that are unable to successfully run Gnome Shell. Therefore, it is a 'recommended' package to Gnome Shell, so it is automatically installed along with that by default, but you can also install it individually, without the latter. 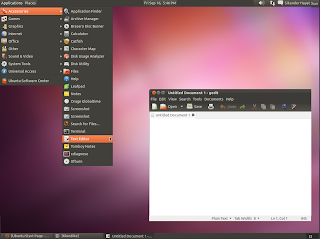 Once installed, two new options would appear under the configuration menu at the login screen: 'GNOME Classic' and 'GNOME Classic (No effects)'. XFCE is another option for those who love the old Gnome 2.x interface. 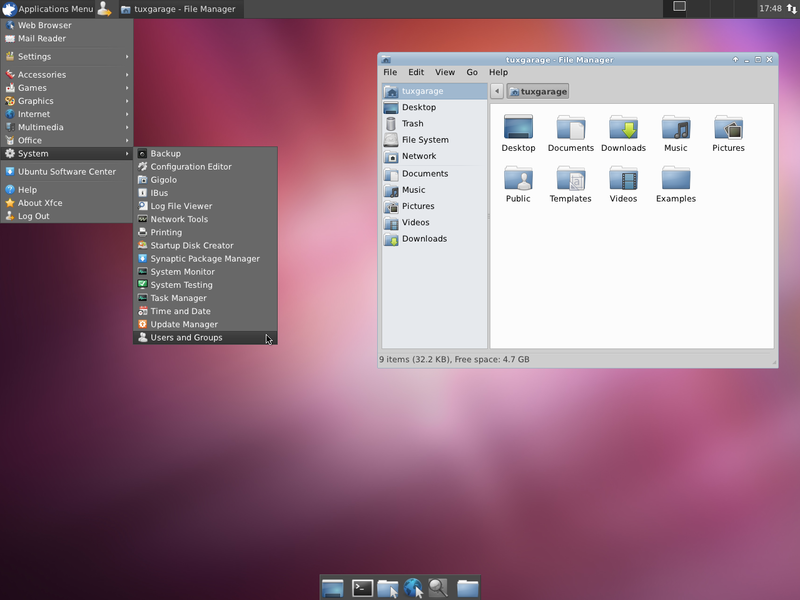 An XFCE-specific Ubuntu flavor, called Xubuntu, is also available. 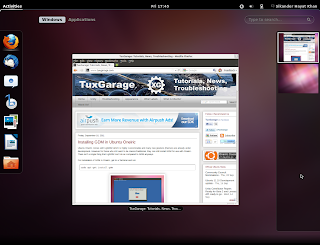 You can now choose 'Xubuntu Session' and/or 'Xfce Session' at the login screen.